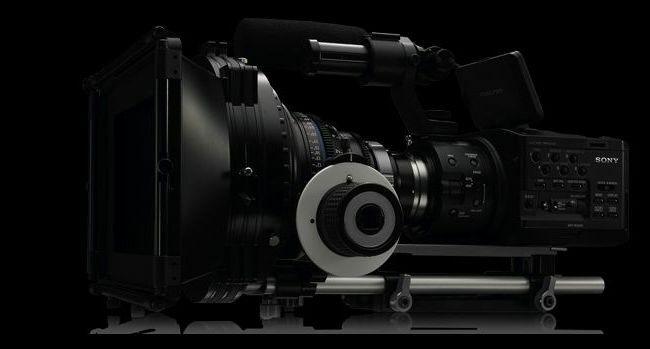 We are a full service film and video production company. We specialize in producing commercials for broadcast, promotional web based video, weddings, and corporate videos. From pre-production like to filming and then post production we deliver the highest quality formats available, on the latest technology, at the best cost. If your interested in our Student Videography Services Program click here.